It has been just over a month since Jose Mourinho was sacked by Manchester United, and the change at the English outfit is clear. Ole Gunnar Solskjaer has transformed the Red Devils from a lethargic and tactically uninspiring lot into a team that, over the course of seven games, has netted 19 goals, and functions with an attacking ethos that hasn’t been on show since the days of Sir Alex Ferguson. Of course, there is no denying that the club still has its hiccups, with defensive football still not a regular achievement and consistency against big names yet to be tested. Nevertheless, this change can largely be cited as a direct result of players putting in the effort. While the impact of Marcus Rashford and Paul Pogba is evident in their number, there has been one player whose brilliance has remained silent for the most part. Ander Herrera, under the new management, has regained the brand of football that had won him the Sir Matt Busby Player of the Year award not too long ago. 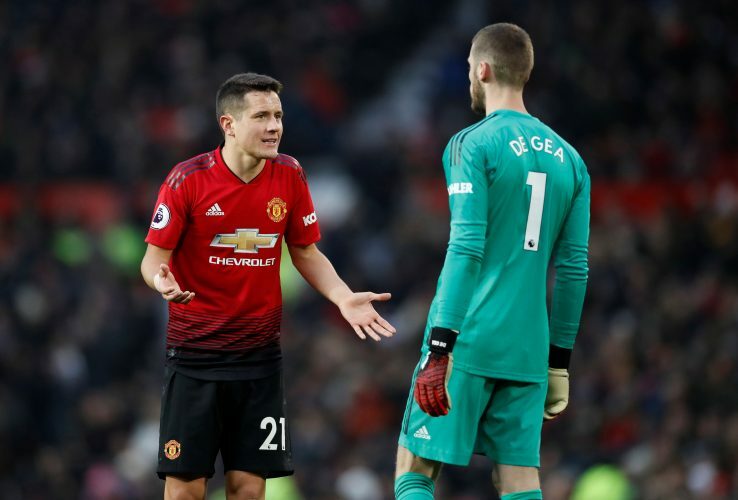 The Spaniard has played a crucial role in five of Solskjaer’s seven victories, and in each of those fixtures, he displayed a penchant for passing and putting himself in the right spot. The Norwegian further added: “Even though I let Paul do more that job and Ashley from the right-hand side, but I’ll never stop him from making those runs into the box. Is this an indication that Herrera will stay on at Old Trafford beyond his present deadline at the end of this season? Time alone will tell.